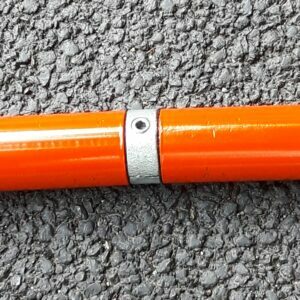 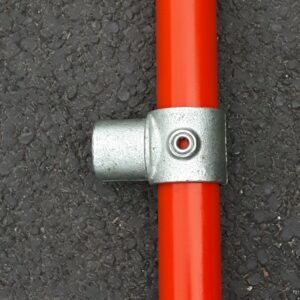 Tube Clamp Inline External Tube Connector 149 is an inline external tube connector for joining two tubes of the same diameter. 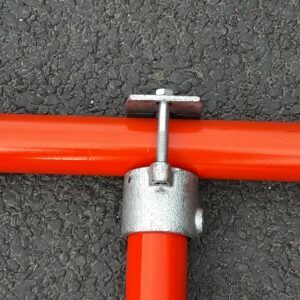 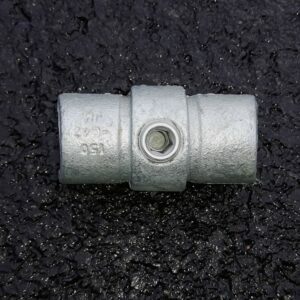 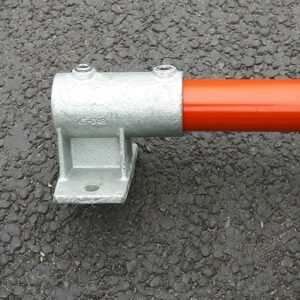 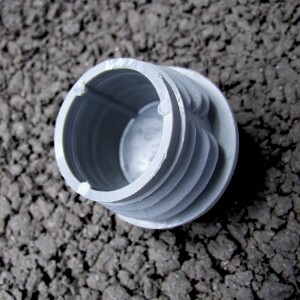 This Tube Clamp Inline External Tube Connector fitting is not recommended to be used in high load applications. 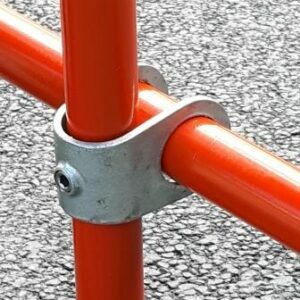 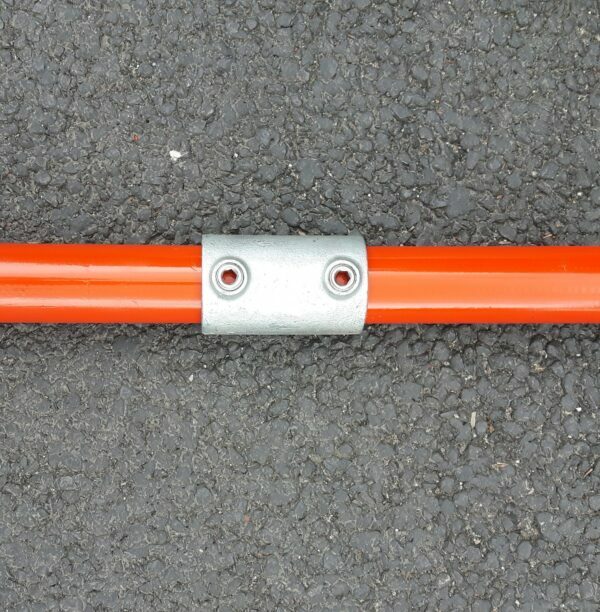 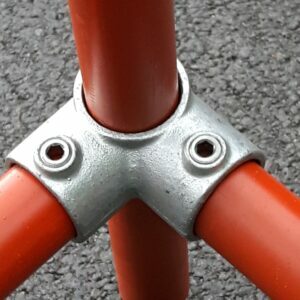 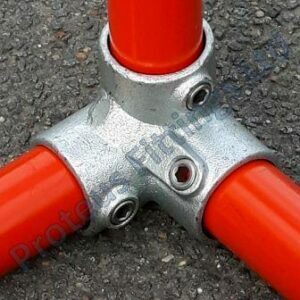 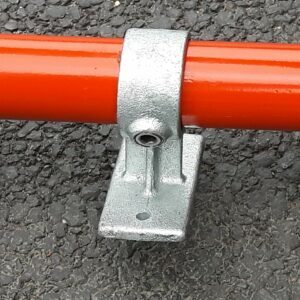 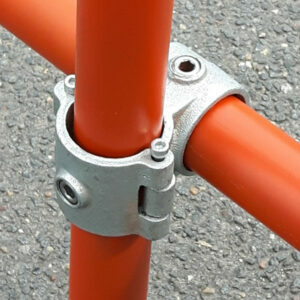 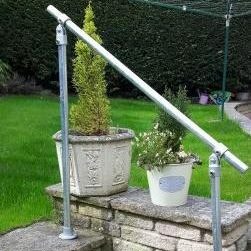 For a smooth inline joint the Tube Clamp 150 fitting can be used.